Eidos Montreal is making strides to ensure that the problematic, wholly unbalanced boss encounters from 2011’s Deus Ex: Human Revolution remain a distant memory, after Gameplay Director Patrick Fortier hinted at the multitude of approaches one can adopt in upcoming sequel, Deus Ex: Mankind Divided. Considering that nonsensical, often frustrating boss battles proved to be one of the few criticisms levelled at Human Revolution, news of Eidos reworking the feature is music to our ears. Taking place a full two years after the events of the 2011 actioner, Mankind Divided will explore a cybernetic future wherein augmented humans are considered second-class citizens. This underlying tension soon spawns numerous rebellions against the advanced humans – including one-man army and returning protagonist Adam Jensen – and it’s up to you to foil any plans of an uprising and restore a sense of peace between the two camps. 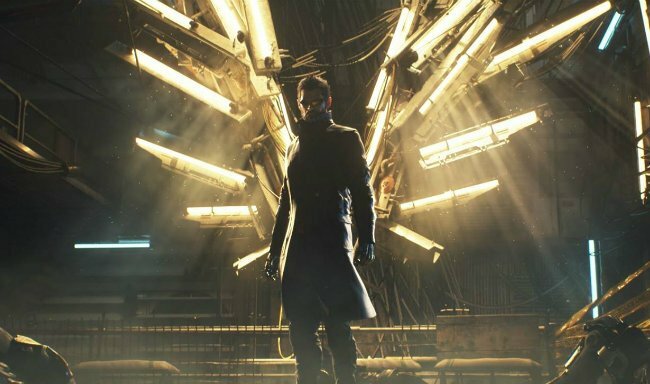 Deus Ex: Mankind Divided will send series protagonist Adam Jensen into the year 2029 when it launches for PlayStation 4, Xbox One and PC in 2016.